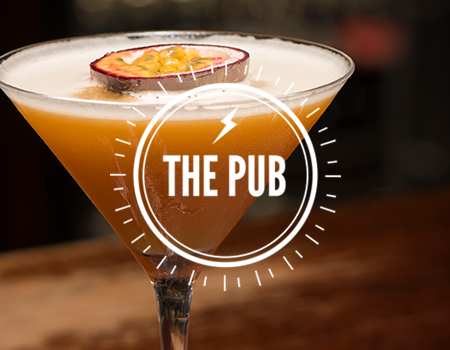 The dining room at The Bull has a fantastic relaxed atmosphere, it is made up of a few smaller nooks and rooms that allows for a cosy yet modern feel. 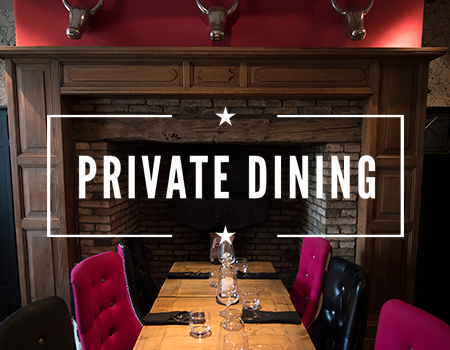 You can sit back and relax on one of the cow hide chairs and simply enjoy an amazing dinner whilst trying one of our award winning wines or local lagers to complement the fresh delicious food. 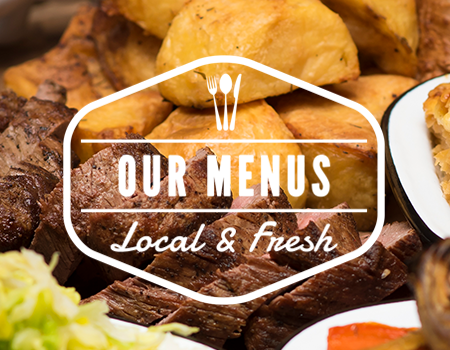 The food that we serve is local, fresh and honest without being stuffy and fussy. We are proud of the steaks that we serve and without exception they are sourced from East Anglia – options from the extravagant chateaubriand to the honest and absolutely delicious Flat Iron. 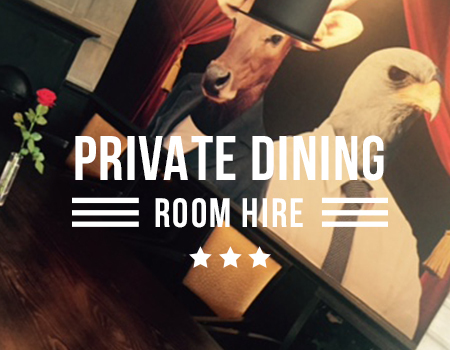 We take bookings on the dining room every evening from 6pm and on a Sunday lunch from 12noon to 3pm. Please note that the dining room and restaurant are predominantly adult areas and we ask that you consider this when booking a table – if your little people can behave as little adults then come along but please be mindful of our other guests.